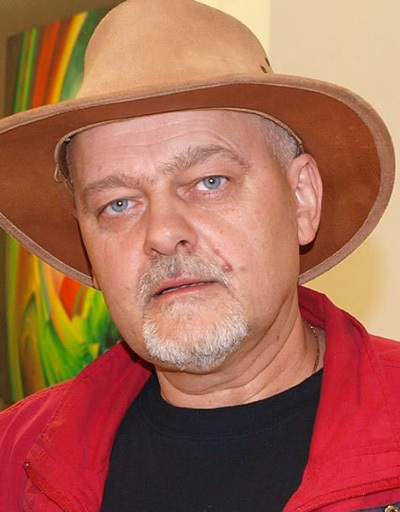 Dražen Pavlović, born on 17 May 1962 in Varaždin, is a professional painter of strong and open colouring with an original authentic style and thematic approach. He is a representative of a new modern scientific and artistic movement called The Metastabilian Movement (TMM), the philosophy of which is based on the theory of complementary nature (The Complementary Nature; J.A.Scott Kelso and David A. Engstrom – Cambridge, Massachusetts / London, England).He is also a member of the Varaždin artistic association (LUV) , HDLU Zagreb (Croatian Society of Fine Artists Zagreb) and the HDLU Varaždin (Croatian Society of Fine Artists Varaždin ). So far he has organised 38 solo exhibitions, participated in more than 190 group exhibitions and over 160 art colonies, art symposia and artistic living in Croatia and abroad (Slovenia, Italy, Hungary, Austria, Macedonia, Serbia, Bosnia and Herzegovina, Greece, India, the USA, Germany, United Kingdom and Russia).Apart from easel painting, he is also professionally engaged in graphic design and scenography, as well as modern furnishing of business and residential spaces. 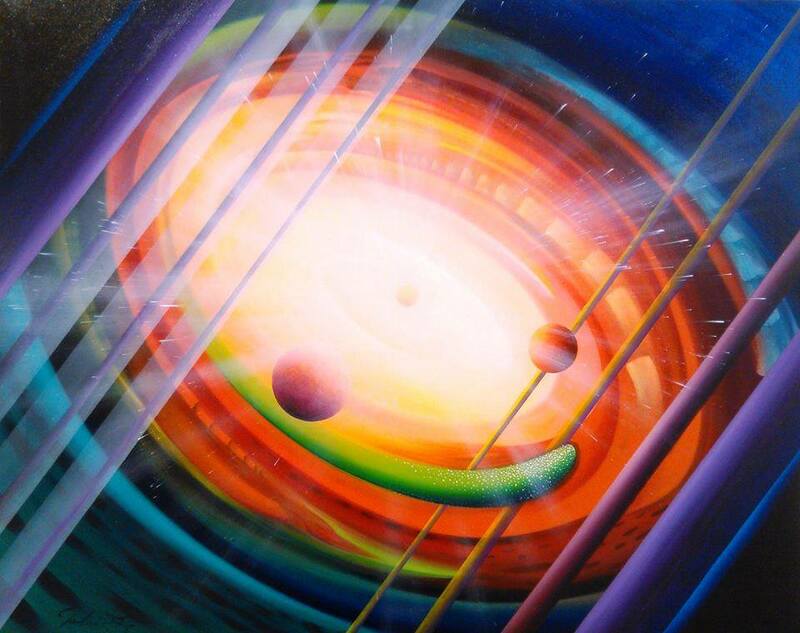 He has received several prominent domestic and international awards and prizes for his artistic work. In the beginning of 2015 Dražen Pavlović was declared ‘artist of the month’ by the influential Indian magazine for art, fashion, film and photography called »EmerZing Stars«, which is based in New Delhi (with affiliates in NYC, London, Moscow, Rome and Paris). Currently he lives and works in Varaždin (CRO).